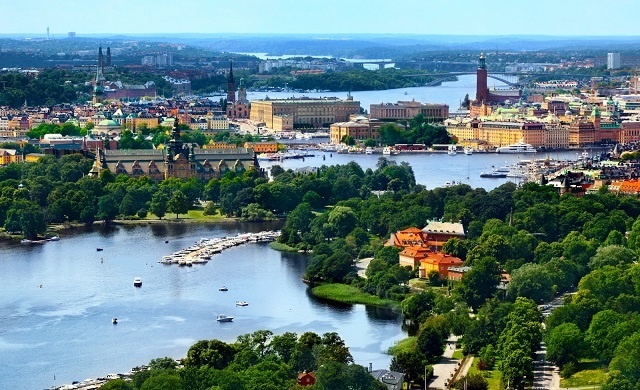 Sweden is a small country in northern Europe with a population of 10 million. It is divided into 290 municipalities, all of which have autonomy. Only 25 have a population of more than 80,000. So, most Swedes live in small towns across the country. This means that there is no state involvement in local programs. The National Board of Health and Welfare gives guidelines for best practices, but these are just guidelines.